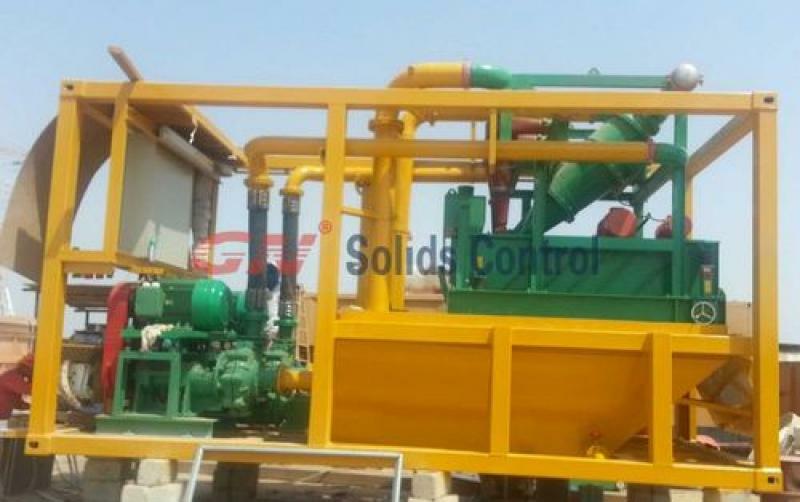 The shale shaker is the only solids control device that makes a separation based on the physical size of the particle. 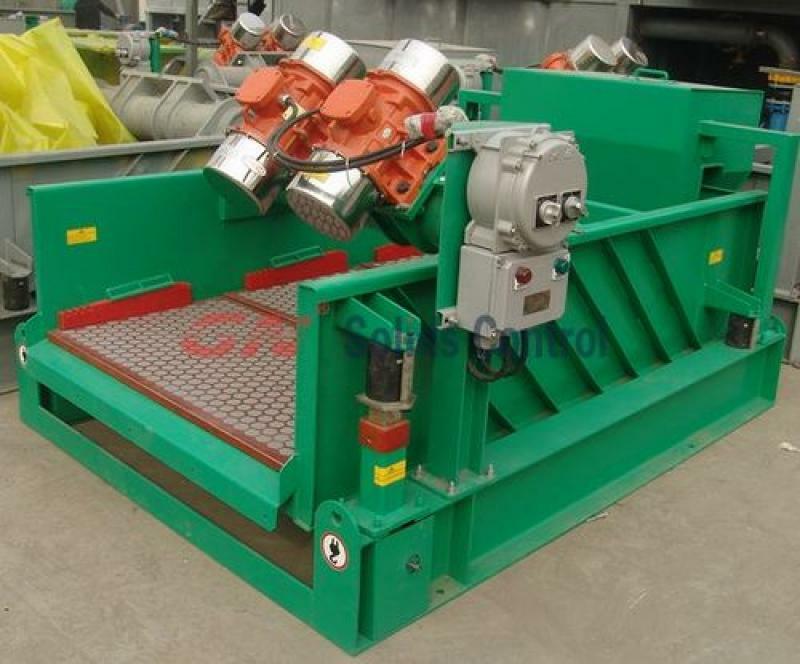 The separation size is dictated by the opening sizes in the shaker screens.Per different drilling mud situation, shale shaker usually use shaker screen vary from API20 to API 325. Hydrocyclones and centrifuges separate solids based on differences between their relative mass and the fluid. Different speed used per different applicaiton. Microtunneling is one kind of trenchless construction. It is mainly used in urban area. Drilling mud need to be recycling. The recirculation slurry system used for microtunneling should be as conpact as possilbe and the footprint of the total system shoud be as smaller as possible. For microtunneling recirculation slurry system, usually, all separation equipment are conbined together, for fast movement and compact. 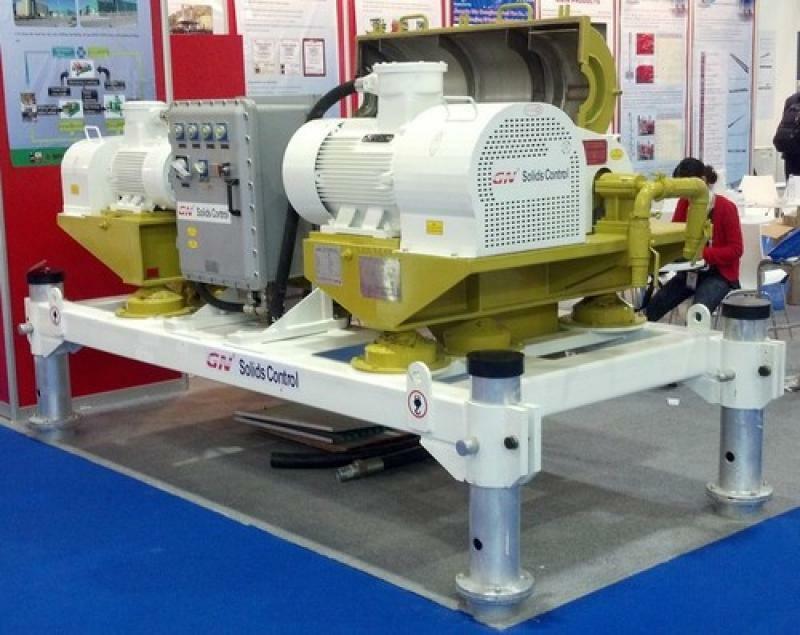 GN Decanter Centrifuge are specifically built for oilfield drilling applications, both onshore and offshore drilling rig need the decanter centrifuge. Adjustable operating parameters enable the Decanters to be employed for a wide range of solids control purposes in drilling fluid systems including. Barite recovery from the active mud system or from surplus mud in storage. Separation of drilled solids from unweighted muds. Decanting Centrifuge is A machine for the continuous sedimentation of suspended solids from a liquid by the action of centrifugal force in an elongated rotating bowl. Continuous unloading of solids from the bowl is made possible by a conveyor which rotates in the same direction as the bowl but at a slightly different speed. 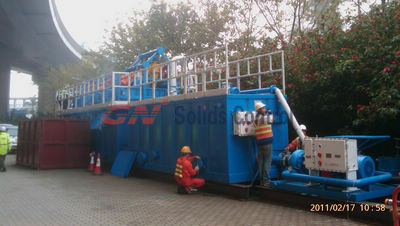 Microtunneling separation mud system is different with HDD,CBM and oil & gas drilling. Few solids control company can do it. 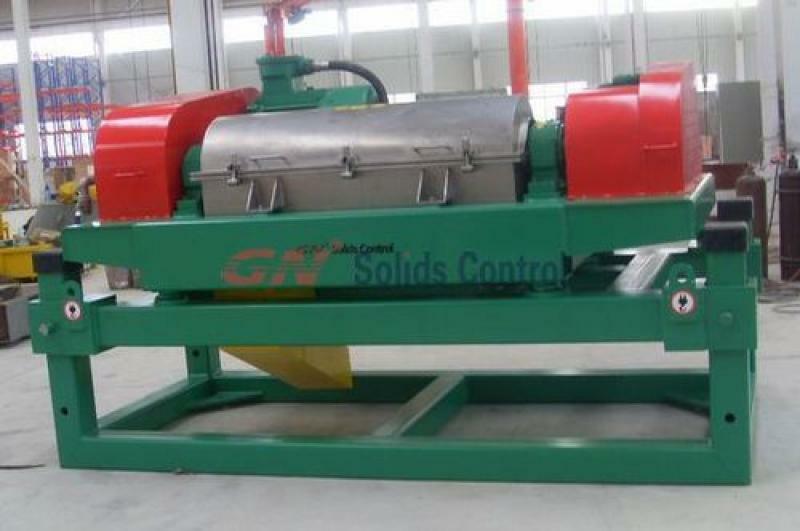 GN Solids Control have much experience on it. Only in this year, GN microtunneling separation plant have been exported to Hongkong, UAE, Oman. Unlike other solids control mud recycling system,microtunneling separation plant have big capacity requirements, partical size is big. And for microtunneling project,solids need not to be separated very fine. In this case, for microtunneling separation plant, big cyclone been used,like 20’’ with 10’’. And microtunneling separation plant should utilize steel screen, but not common frame screen.